While much of the internet obsessed on finding their Gangnam Style in 2012, there were a number of food-related videos that went viral this year. 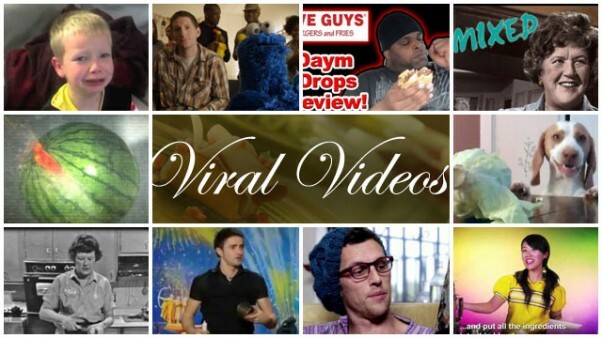 From crazy bartenders to hipster holidays to enthusiastic reviews of burgers, these were our favorite viral videos. We hope you have as much fun watching these as we did.